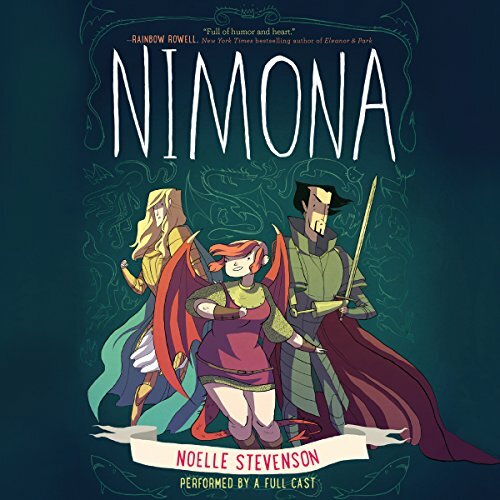 An original full-cast audio adaptation of the New York Times best-selling graphic novel sensation from Noelle Stevenson, based on her beloved and critically acclaimed web comic. Nemeses! Dragons! Science! Symbolism! All these and more await in this brilliantly subversive, sharply irreverent epic from Noelle Stevenson. 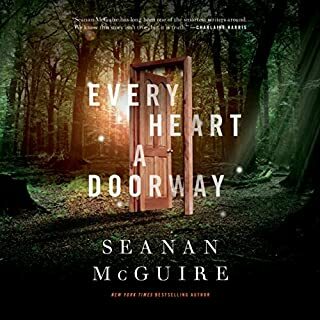 Adapted for audio, this brilliant production is perfect for the legions of fans of the web comic and graphic novel and is sure to win Noelle many new ones. This full-cast audio edition is performed by Rebecca Soler, Jonathan Davis, Marc Thompson, January LaVoy, Natalie Gold, Peter Bradbury, and David Pittu and features original music by Loren Toolajian, with sound effects throughout. Nimona is an impulsive young shape-shifter with a knack for villainy. Lord Ballister Blackheart is a villain with a vendetta. As sidekick and supervillain, Nimona and Lord Blackheart are about to wreak some serious havoc. Their mission: prove to the kingdom that Sir Ambrosius Goldenloin and his buddies at the Institution of Law Enforcement and Heroics aren't the heroes everyone thinks they are. But as small acts of mischief escalate into a vicious battle, Lord Blackheart realizes that Nimona's powers are as murky and mysterious as her past. And her unpredictable wild side might be more dangerous than he is willing to admit. I listened to this while also reading the graphic novel. There were a few changes made in the audio version. Some scenes appeared in a different order than the book and that felt unnecessary. I don't think I would have enjoyed it as much if I wasn't also reading the graphic novel at the same time. But together they were excellent. I love that it makes the graphic novel accessible to more people. A lot of print in the graphic novel is pretty small and inaccessible to people with low vision. I wear glasses and was struggling with some of the panels. 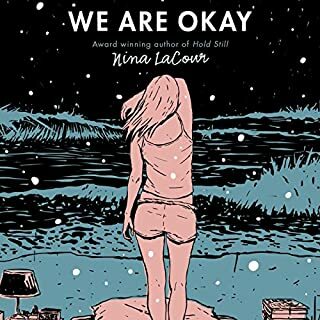 I'm so glad I found this audiobook and I hope more graphic novels are adapted for audio. The performance was good. Get this and the book and you won't be disappointed. Great cast! 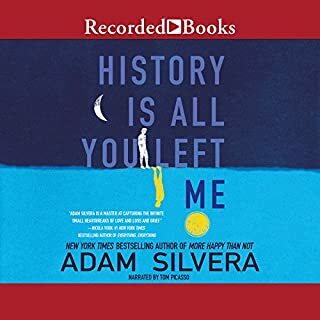 I listened to the audiobook while reading the book and it had more details than the book and gave the story more life. Fun and amazing. 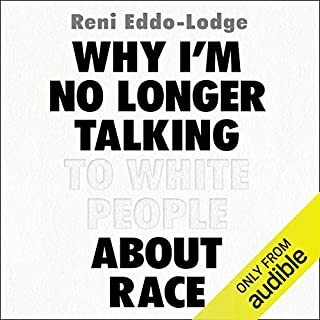 A great book to read and to listen to. Although this book is only 2hrs long, I truly enjoyed listening and re-listening this book. It’s funny, energetic, superb narration! The narration choices were amazing. 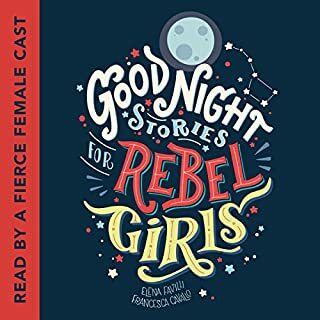 I was quite surprised to see that a comic book had an audiobook, but once I got to listen I was blown away. Highly recommend. What a brilliant full cast audio of a graphic novel! This was a wild ride and super fun! I liked the focus on the bad guy and his evil sidekick. I did find some of the names amusingly sexual; Goldenloin, Girthrod. Hahahaha what?! 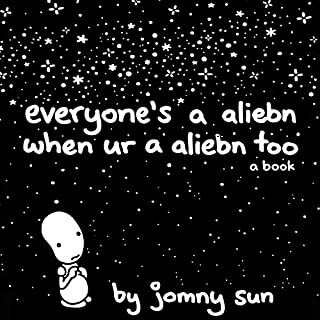 I loved this story and thought it was great. When does the next one come out? Now I want to check out Lumberjanes! This was fun, crazy, and hilarious. The cast is excellent at capturing the emotions of the characters. Get it! You will not regret it! Readers did a great job! I recommend getting the comic to look at while you listen though, the narrator does his best to set up scenes but fights can be confusing without the comic to follow. Excellent audio, character voices & sound effects! A fun story with wonderful voices and sound effects. Loved it! I highly recommend it! Story plot is very fun and explainable and sound affects in story is awesome, very suggested book!